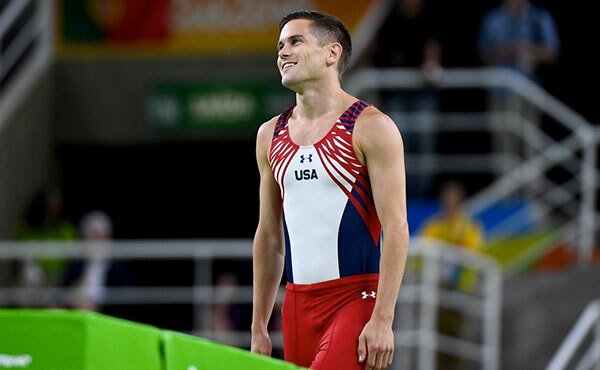 For Logan Dooley, his 11th-place finish was a long time coming – twice the alternate for Team USA – but when his moment finally came, he delivered the best finish by a U.S. man in trampoline at the Olympic Games. 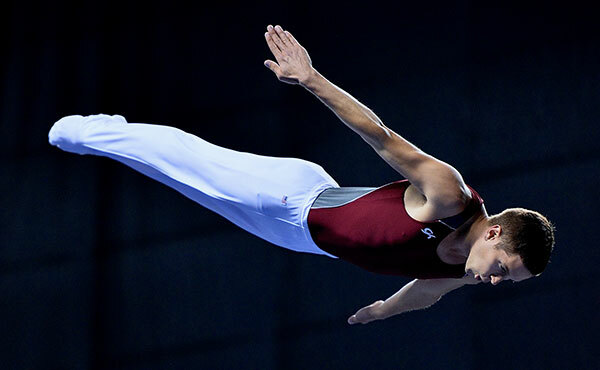 Logan Dooley of Lake Forest, Calif/World Elite Gymnastics, finished 11th in the men’s trampoline qualification round at the 2016 Olympic Games, held at the Rio Olympic Arena in Rio de Janeiro, Brazil. 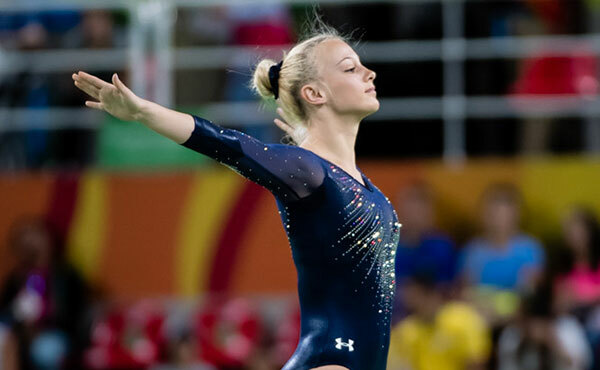 The youngest competitor in the women’s trampoline competition, Nicole Ahsinger, finished 15th today in Rio but gained invaluable experience and motivation. 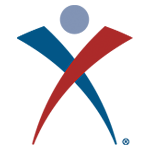 Nicole Ahsinger of Lafayette, La./Trampoline and Tumbling Express, finished 15th in the women’s trampoline qualification round at the 2016 Olympic Games, held at the Rio Olympic Arena in Rio de Janeiro, Brazil. 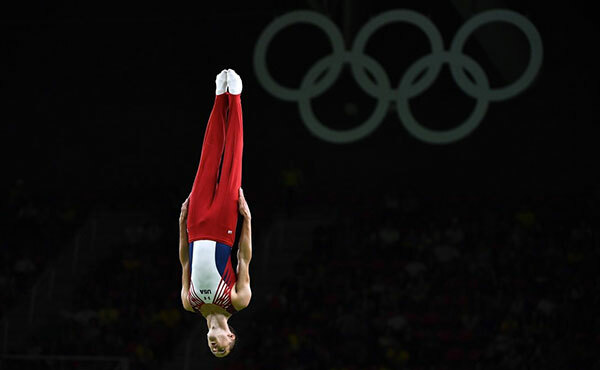 Twice Logan Dooley watched the Olympic Games from the stands – the replacement athlete in men’s trampoline for both the 2008 and 2012 Games – tomorrow, the 29 year old will make his Olympic debut in Rio. 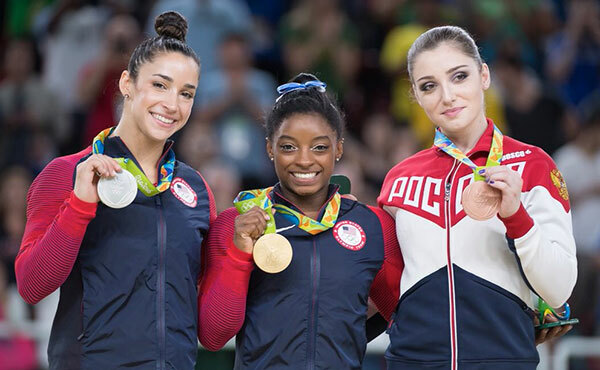 For three-time World champion Simone Biles, tonight was the crowning achievement on a quadrennium dominated while Aly Raisman gave Team USA its second one-two finish in Olympic history. 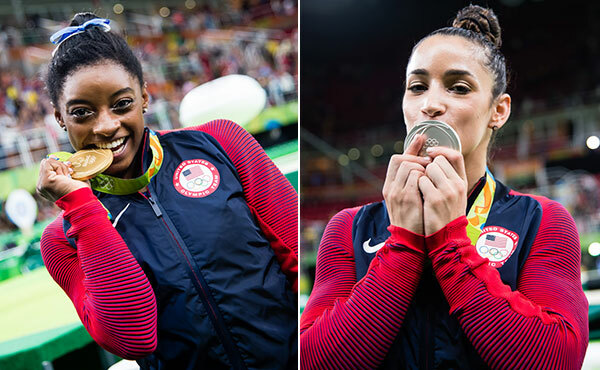 Simone Biles and Aly Raisman won the gold and silver medals, respectively, in the all-around at the 2016 Olympic Games held at Rio’s Olympic Arena in Rio de Janeiro, Brazil. 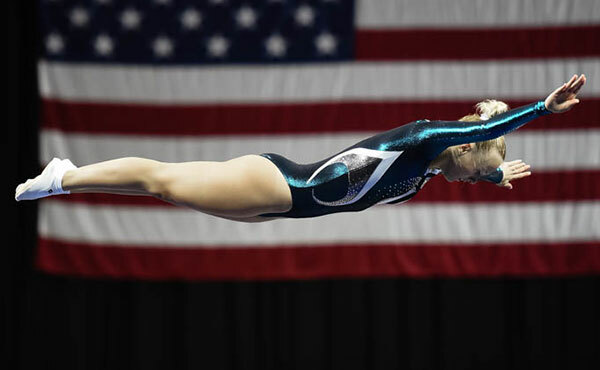 USA Gymnastics caught up to 2014 Youth Olympian Nicole Ahsinger today during training in Rio, who, despite being the youngest competitor in the women’s trampoline competition, has her sights set on the podium. 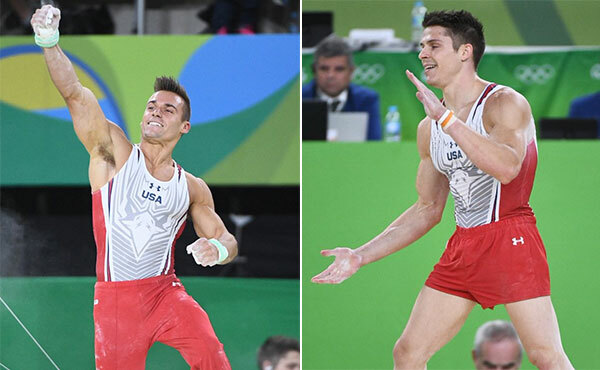 Spurred by six-for-six efforts each, Sam Mikulak and Chris Brooks recorded seventh and 14th place finishes, respectively, today in the men’s all-around final at the 2016 Olympic Games in Rio. 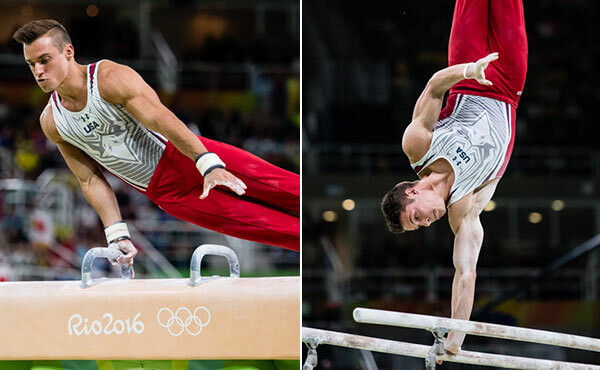 Sam Mikulak and Chris Brooks finished seventh and 14th, respectively, in the men’s all-around at the 2016 Olympic Games, held at the Rio Olympic Arena in Rio de Janeiro, Brazil.